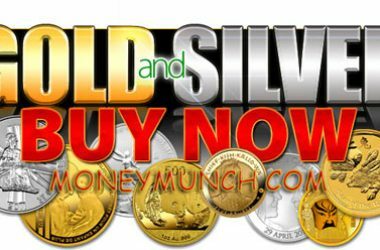 FREE Commodity MCX Bullion / COMEX market Gold & Silver tips and calls. 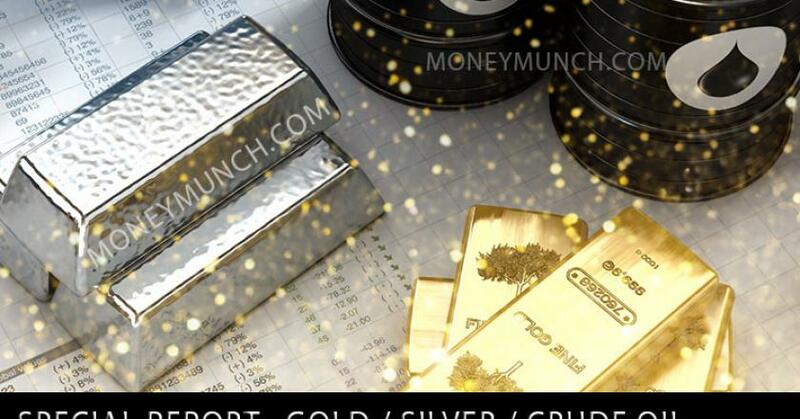 Commodity MCX Bullion / COMEX market Gold & Silver tips and calls. 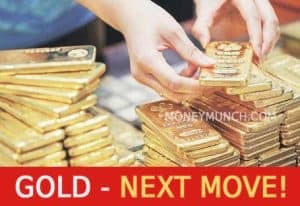 Did you check the last report of Gold? If not, click here. 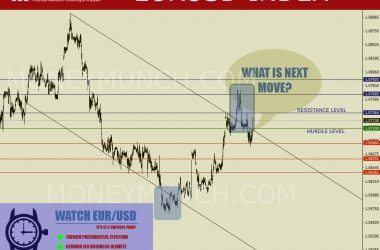 – My view is the same for the downtrend but a short reversal possible in this week! Contact us for Further information about the Intraday & Positional Trading Calls. Even though a continuation of the consolidation cannot be ruled out, its extent should be limited. 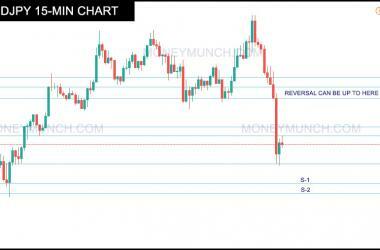 Below 38K look for further downside with 37650 – 37300 – 37000 as targets. 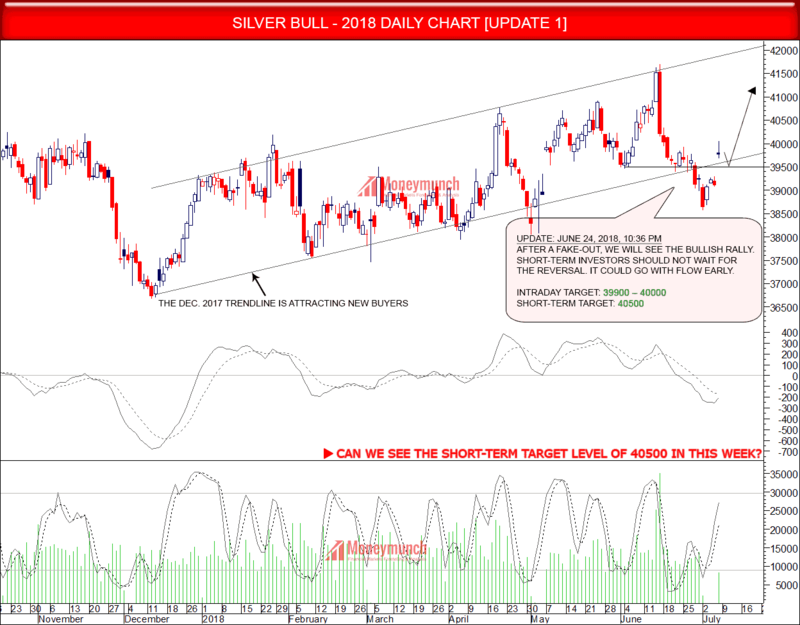 The bullish trend will resume after closing price above 39100. 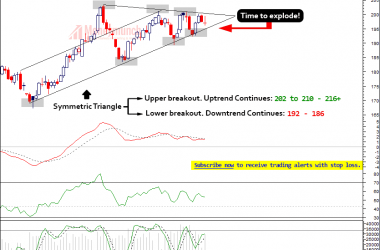 Sellers must beware after the breakout of 38650 level. 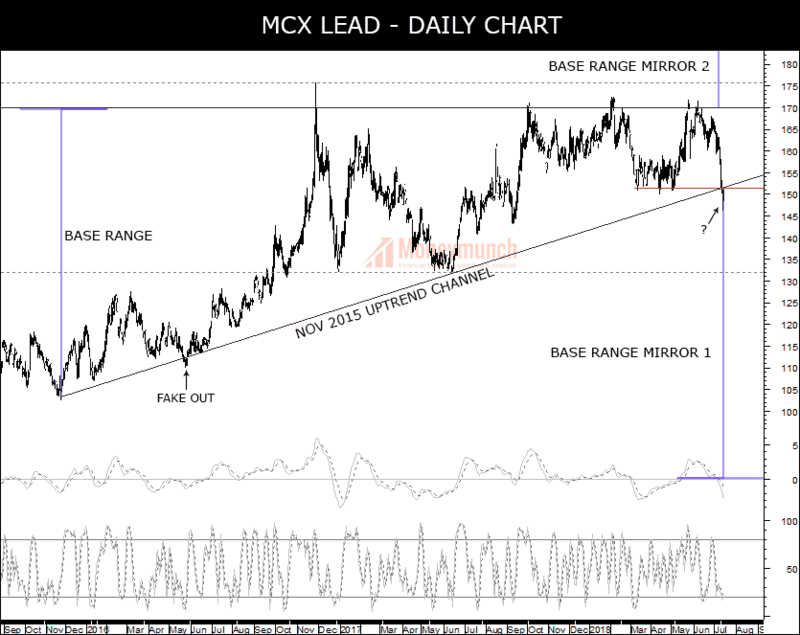 This week Lead could be stuck in the base range of 151.1 to 145.5. It can come upside up to 147.5 – 150. Look at the chart, be aware with the trend-changer line. 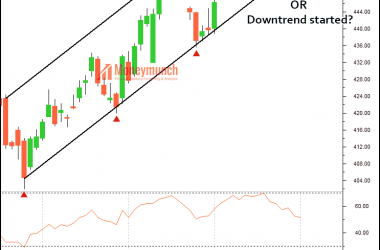 The technical indicators indicating the trend is unconfirmed. Do not forget to watch out the Test level once it shows closing price below the Test level 1. It’s target levels. 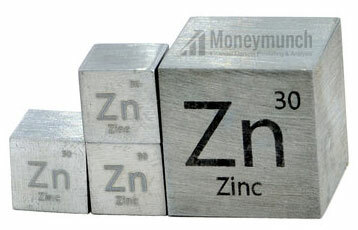 Two crucial level will define the direction of Zinc. Keep selling this commodity below test level 1 for the level 2. If it closes above test 1, buy for the 188 – 192 OR if it closes below test 2, sell for the 167 – 164 – 158. 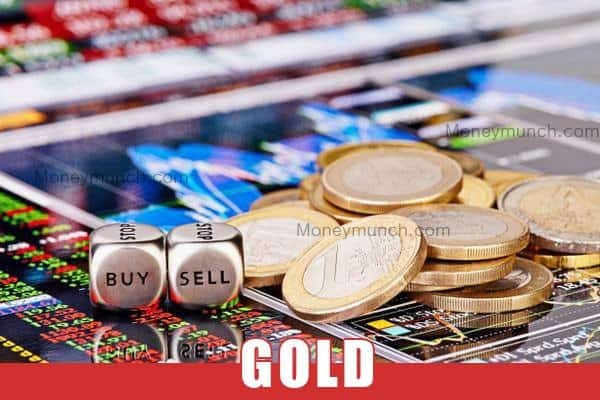 Gold, Lead & Mentha oil – How to Profit? All target of this call achieved in the last trading week trading sessions. 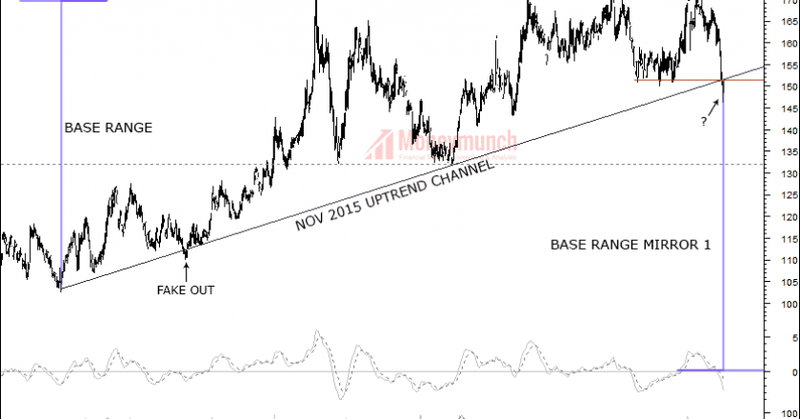 Gold Price Focusing on Nov 2016 Support Trendline Bottom. It can crash up to 29500 – 29250 for restart a solid uptrend. 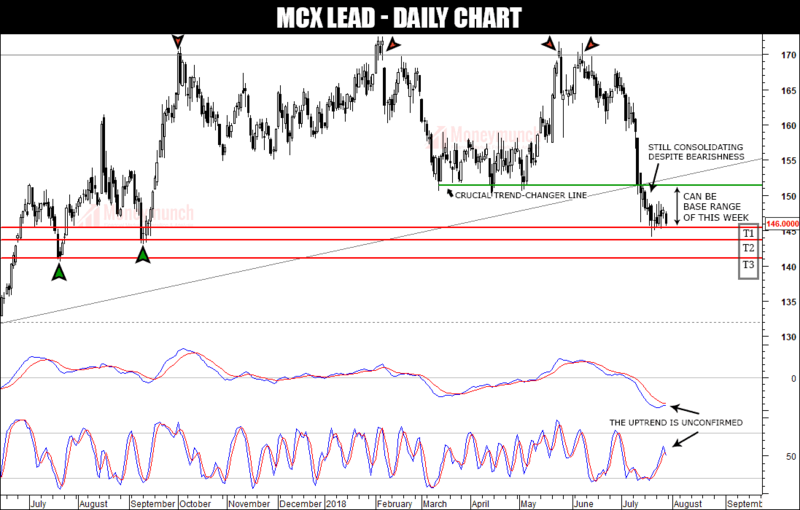 In the previous week, three times MCX Lead has failed to close below 146 level. Stoch is indicating bullish trend ahead but MACD still not did the crossover for the uptrend. What will happen next? The previous report of Lead (Click here) and Nickel (Click here) to know more. 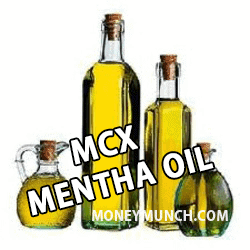 First, click here and read the Mentha oil previous report. As per the previous report, if you see closing price above the level of 1600 then start buying. 1660 – 1700 will be the next targets. Mentha oil made a high of 1634. Do you think, it will touch the targets? This week beginning may start with bearishness. But overall trend will remain upside till this commodity do not close below the 1500 level. Further information will be updated shortly for the premium subscribers. 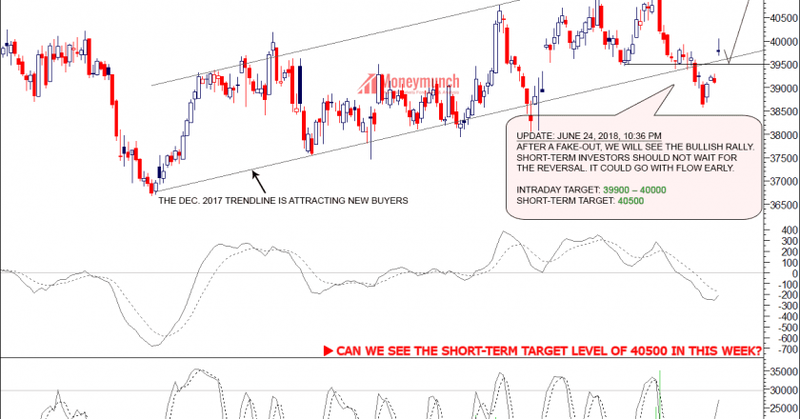 Natural gas under bearish pressure? 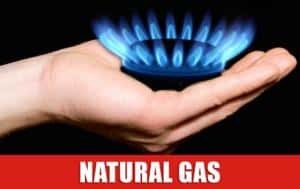 Keep selling the natural gas. Don’t forget to keep eyes on high of Natural gas futures $2.778. Perfect entry level and stop loss informed to Premium members by SMS. Click here to read the last report. 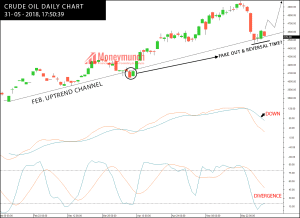 As per the previous report of Mentha oil 100% Bullish Signal. The target was 1450 – 1500. It both targets has achieved. If its closes again below the 1500 level then stop making a long position. It will come down. But if you see closing price above the level of 1600 then start buying. 1660 – 1700 will be the next targets. Announcement: After a long time, Special offers are coming soon Commodity Trading Alerts package. 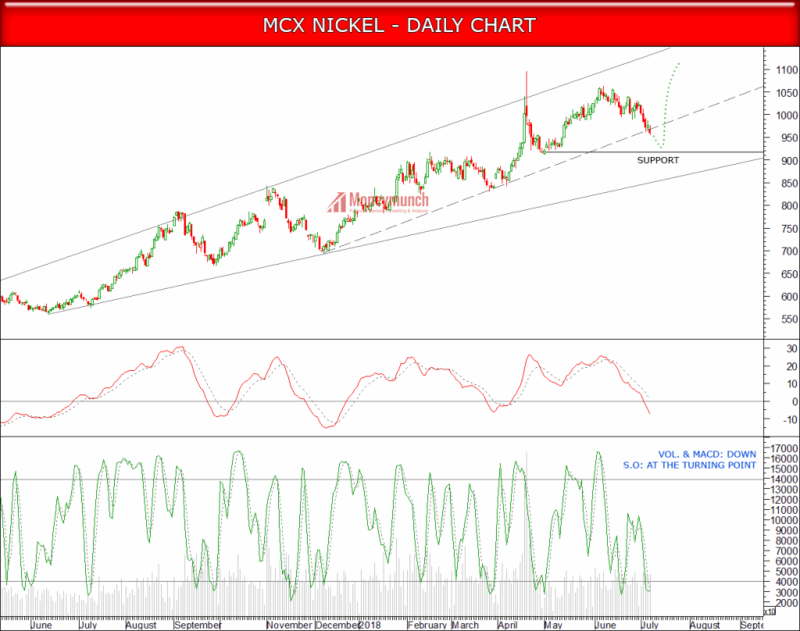 Silver, Nickel & Mentha Oil: Bullish Run Continue in July 2018? 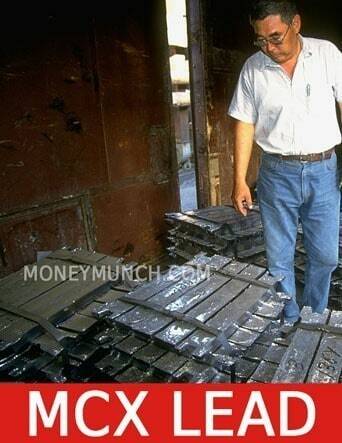 Did you read our previous report on Silver? If not, click here. 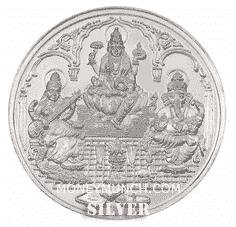 Silver performed as per our direction. It will keep continuing moving upside. New targets of silver will be updated shortly. Patience till breakout & closing price above of the 1398 level. In the upcoming days, it’s in a solid uptrend. 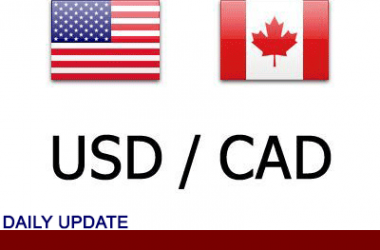 It may test the following levels before starting the upside rally: 30390 – 30150 – 29950. 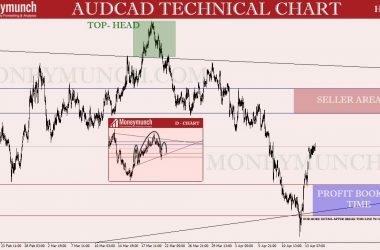 Trading Strategy: Breakout & Closing will below Test level One then put the target second Test level. Same for the third Test level. 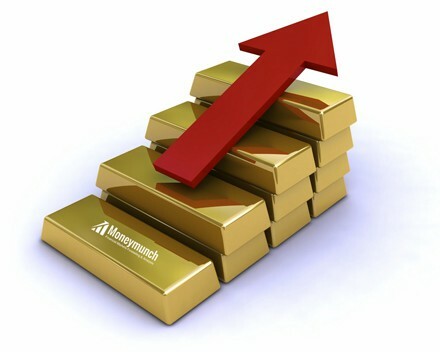 Important Note: Bullish Trend will restart after the closing price of the gold above to 30940 level. And Test level 3 can be the second reason for next upward rally. For the long-term investment, you can read my previous publications and follow it. 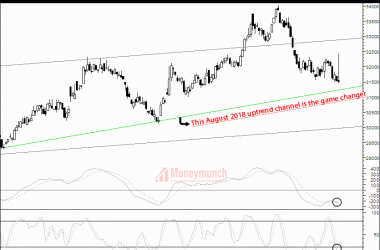 Update & Tips: Price as Bullish as it Seems? 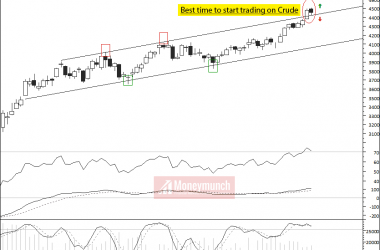 You must read our 31 May 2018 (8:55 PM) Crude oil tips report by Click here. In that report, I had written “In the longer term, the momentum is turning largely positive. We favor a continued bullish bias. 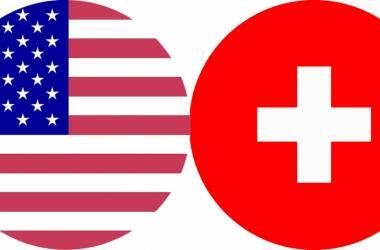 Targets: 4700 – 4800 – 4900 – 5000“. 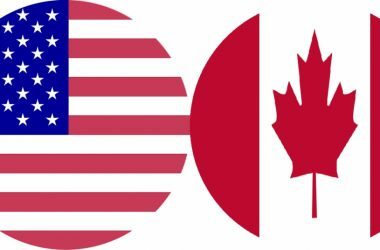 Also, you should read the report of April 15, 2018 (11:03 PM) by Click here. In this report, I had written “For Long-term Investors: Soon a reversal will start. 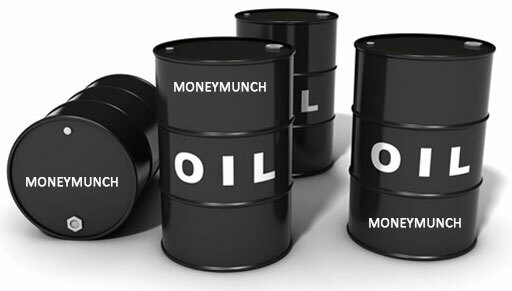 Afterward, crude oil prices will hit level 4700-5000“. In the previous week, it all targets has come. 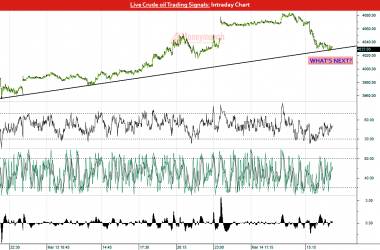 Still, are you losing Money by trading on Black Oil? Nobody can help you. 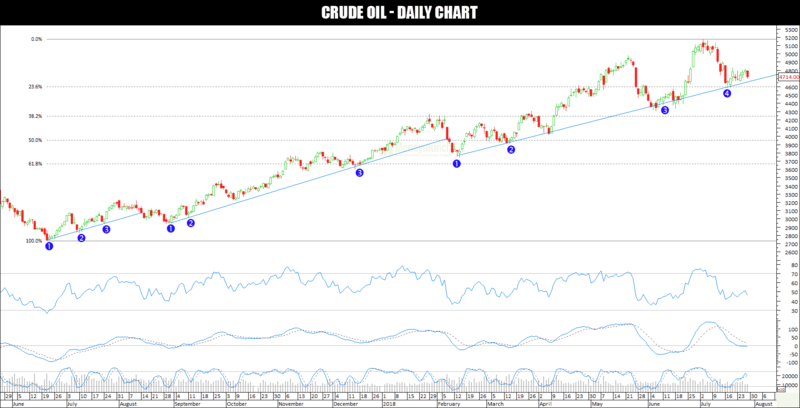 To read the full report of crude oil subscribe now. UPDATE: Will copper touch the 2013 year High level (512.6)? 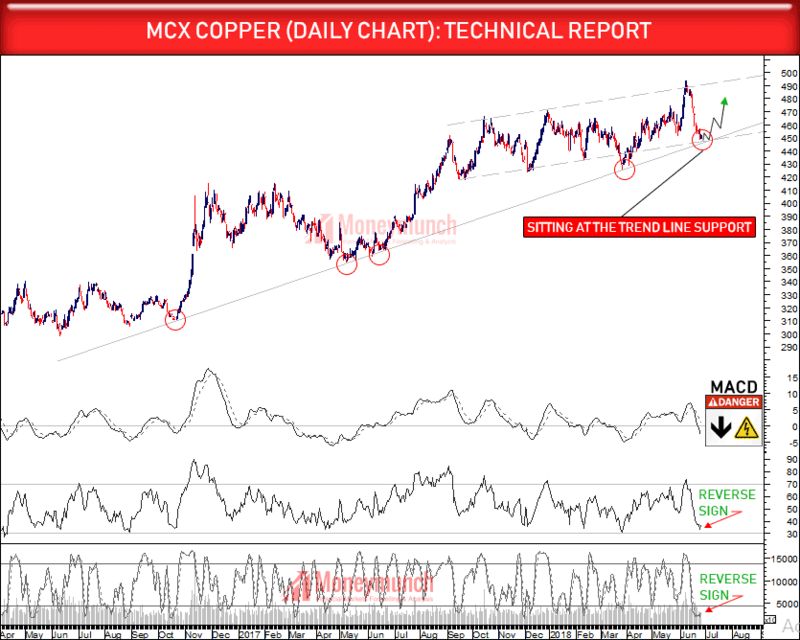 As expected, MCX Copper has just sat on the support line. Now, will it fly or fall? To know it, read our Copper report by Click here. 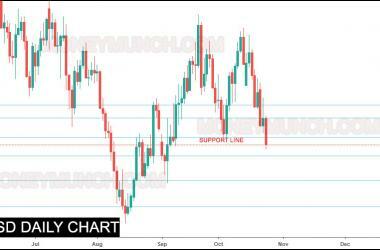 For the Silver & Zinc direction identification, I recommend reading my previous week newsletter by clicking here. Will copper touch the 2013 year High level (512.6)? 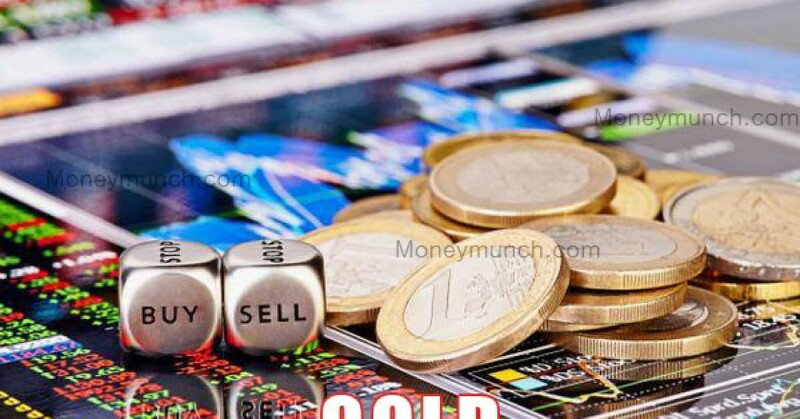 In last 12 trading session copper has lost 38 rupees. As per the above chart, it is sitting at the trend line support of 2017. 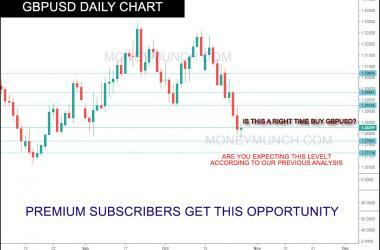 Is it a gesture that from this support line it will touch 2013’s high of Rs.512.65? 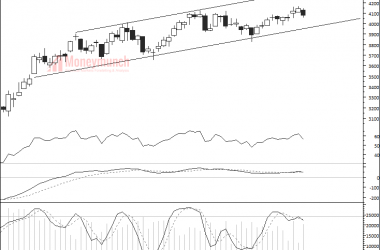 Except MACD other indicators & studies are suggesting a strong bullish trend ahead. Caution: we do not recommend to hold below the support line but initiate a new position repeatedly above support line for the targets. 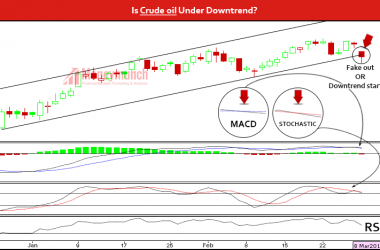 Did you read crude oil report? If not, click here. 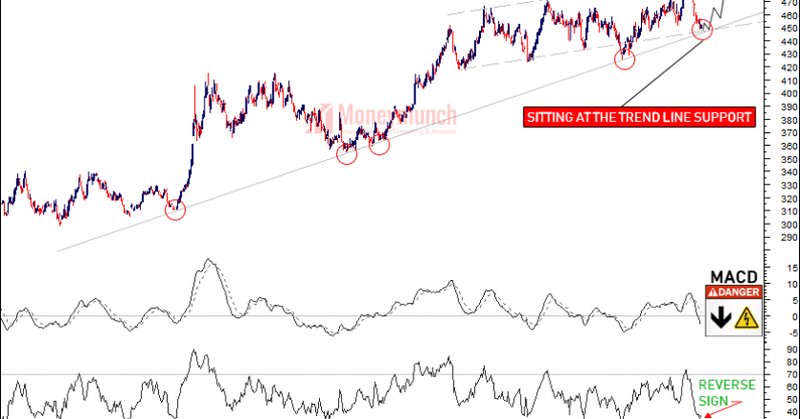 I had said Monday that “as per the technical analysis, crude oil will remain on the uptrend. We might see soon: 4740 – 4800 – 4860+”. 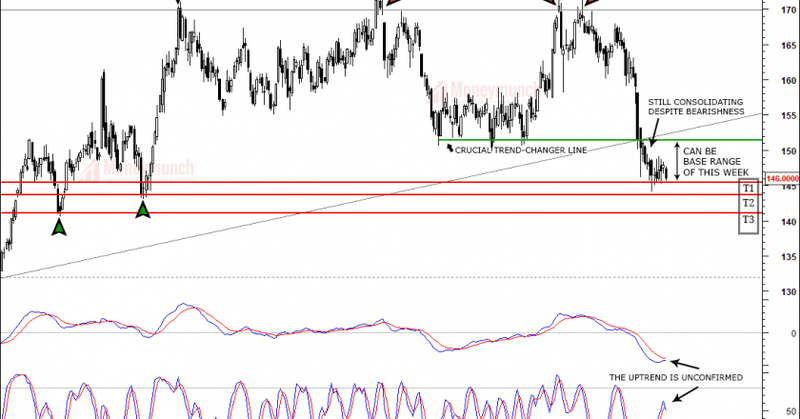 Update on Report of Silver – Correction Over? 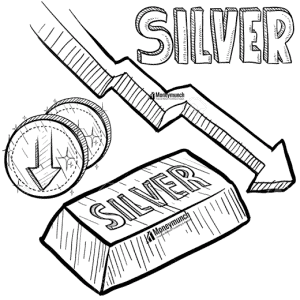 Did you read Silver report? If not, click here. It has touched the first target on Monday. Nowadays it is a slightly moving downside. Do you think will the next target come?